Motorola is in trouble. As it has been, frankly, for much of the past five-plus years. The Lenovo-owned smartphone brand once known for its positively prodigious portfolio hasn't announced a new phone in well over six months. That was the Moto X4, which got a mixed reception and has gone on discount so frequently of late that it seems poor sales are probably a given (granted, it's horrendously overpriced). But the X4 was never really competitive in its segment, and its reason for existence remains something of a mystery to me. This Hasselblad camera mod is emblematic of most ambitious mods: overpriced and just kind of bad. Motorola responded to the reported layoffs, claiming they were planned in late 2017, and that the figure of half in regard to its Chicago "workforce" was not accurate, though we received our own information placing the headcount reduction at 190. But it's Moto's silence on the product announcement side that really speaks volumes here. By this time last year, Moto had announced a gaggle of new G and E series phones, and we were already at work on our review of the [rather good] Moto G5 Plus. I can tell you this much: we aren't working on a review of the Moto G6 right now. But we know new G and Z phones are well underway - they were leaked in detail two months ago. Why, then, weren't at least some new devices announced at MWC last month? It's possible Lenovo wanted to avoid being overshadowed by Samsung, but it's been nearly a month and we've still heard nothing about an impending launch. The Moto G6 passed through the FCC here in the US in February, suggesting it could arrive soon, but in truth FCC certifications are really guarantees of nothing. Will a new Moto G and Moto E eventually be revealed? I think that's all but a given (and hopefully sooner rather than later) - they sell well and they're dominant here in the US in their respective segments. I tell basically anyone who wants a good phone at the $250 mark or below to buy a Moto. The uncluttered software experience is reason enough, but the latest G series even brings fairly nice displays and a passable camera. Lenovo would be crazy to mess too much with a formula that's clearly working - something that unfortunately can't be said of Motorola's upmarket Z brand. In its statement about those layoffs I mentioned, Moto also committed to "continuing" its Z line of phones. We've seen the leaked Z3, and it looks the part of a high-end handset, given it has a fancy curved 18:9 display (lamentably, it appears this has forced Moto to put the fingerprint scanner on the power button). 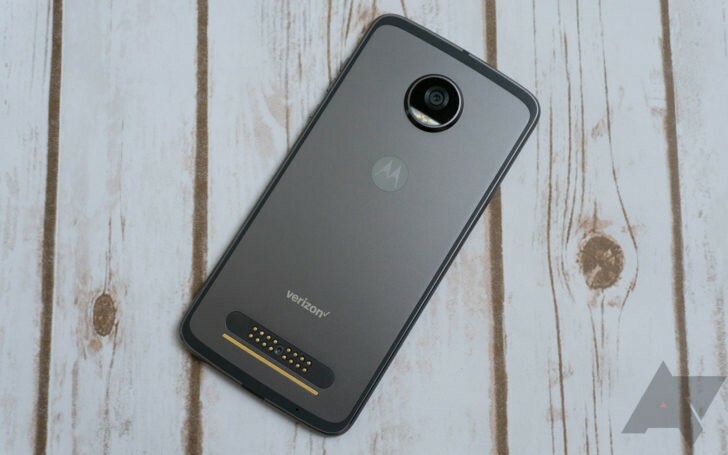 The leaked photo of it shows a "5G" mod attached, which sounds absolutely ridiculous and bad for so many reasons I don't even want to get into it here, but that does beg the question: If Moto is winding down its exploration into more innovative and interesting mods, why lock the Z series form factor to them for another generation? I don't have any inside information, but my gut tells me 2018 might be the last year of the current mod architecture. Moto has to feel stuck with this design, and considering it didn't even launch a proper Z flagship in 2017 (the Z2 Force was a specialty ruggedized device, and priced outrageously), it's clear customers didn't show up in droves for Z phones, either. The Z2 Force is such an unwanted child that T-Mobile was basically giving them away just months after the phone launched. The other Z phone that landed in 2017, the Z2 Play, was basically a watered-down version of its critically-acclaimed predecessor. A large battery and a slow but efficient chipset made the first Z Play stand out in its segment for its ridiculous longevity, but Motorola followed it up with a phone that really didn't improve on the original in any notable ways. And it was worse is one key one: the battery was smaller. It just felt tone-deaf, and left us scratching our heads as to why anyone would pay $500 for what was basically the same experience you'd get on the Moto G5 Plus (which cost half as much). Moto's G5S phones seemed basically pointless - marketing more than model update. Motorola also wasn't immune to missteps in the mid-range - I found the G-series "S" phones to be utterly confusing, such as to border on being actually pointless. They offered no real improvements on the G5 Plus aside from a nicer, metal body and a not-very-good dual camera system. They didn't even have NFC here in the US - or USB-C anywhere - and they started at nearly $300. That, to me, missed the whole point of the G series: giving you a lot of phone without the gimmicks that drive up the price. In 2018, Motorola needs to give us a better-defined, more focused group of products with fewer needless variants - and it has to support those products. One of my hopes is that part of the reason for the seeming delay of the G and E series is that Moto intends to brand all its phones as Android One devices going forward, as Nokia has, perhaps resulting in a stronger commitment to device updates. But that may prove wishful thinking, as Moto has been notoriously slow with updates since the Lenovo takeover. The original Z Play was well-liked - for its battery life - but that had nothing to do with Moto's mod platform. 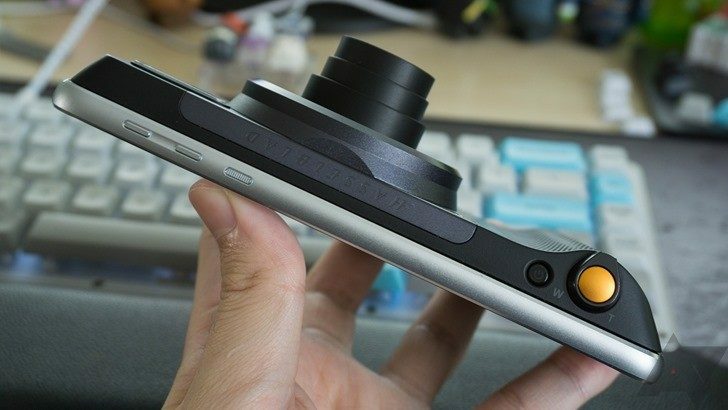 And at the flagship level, Motorola has to show us a reason we should even be paying attention anymore. I can't remember the last time a high-end Moto phone made any kind of impression on me. The Nexus 6, I guess? My concern with whatever ends up happening with the Z3: there just won't be a compelling reason for consumers to care about it if it becomes clear Moto isn't invested in the mod ecosystem anymore. Mods were never what I'd call a great idea, but they were an interesting way to differentiate, and being meaningfully different is very hard in today's smartphone market. 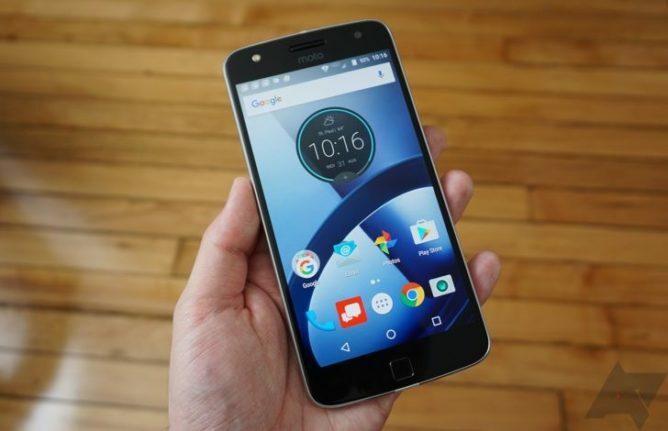 Motorola would see more success critically if it attempted to take on the likes of OnePlus, Honor, and Nokia in the budget-premium segment - companies that have excelled globally, and whose products are increasingly catching the eyes of American consumers. 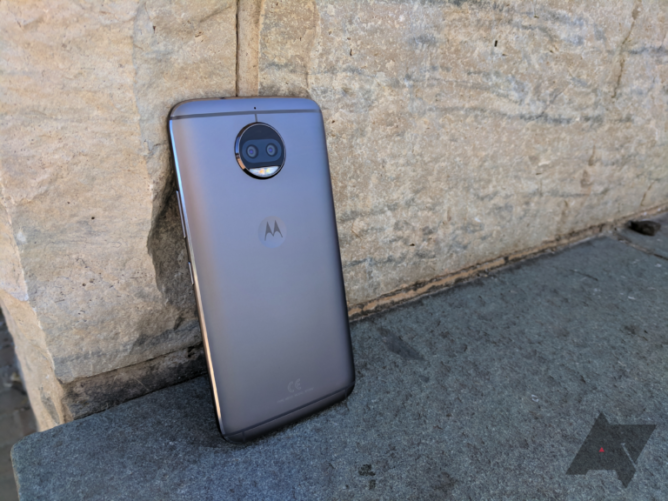 Moto would have a home field advantage here in the US, and I believe a single-model approach, priced around $500 with a pure Android experience, could very well have some traction. There's clearly demand for a "value" version of Google's Pixel, and Motorola's relationships with carriers (every device it releases in the US works on every operator here) and retailers are powerful tools that many smaller competitors in this space can't leverage. 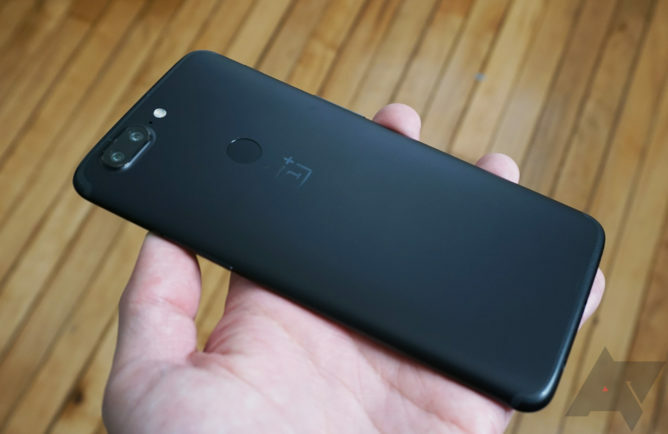 Companies like OnePlus are reaping the growth of the budget premium segment. Phones like Moto's Z2 Play just can't compete. Of course, the chance of that happening this year seems low. While the Z3 Play may come in with budget flagship pricing, assuming it launches at all, the existence of a flagship Z3 all but guarantees the Play version will be technically inferior. Previous models have used 600-series Snapdragon chips, and of the rather slow variety. And given how steeply Moto has discounted the current version, there's clearly a lot of padding built into the MSRP. But perhaps Moto will prove me wrong, having seen the draw of phones like the OnePlus 5 and 5T, which made the Z2 Play seem like a total rip-off at five-hundred bucks. Regardless, it's clear Moto needs to do something. The Z series and mods are, at this point, clearly on a failing trajectory. The modular architecture was a fun idea, but it isn't selling phones, and it's needlessly boxing in Moto's design team. The G series also needs clearer messaging - last year we had the G5, G5 Play, G5 Plus, G5S, and G5S Plus. That's too many confusingly-named phones, Moto. And on the substantive side, Nokia is showing there's every chance for a competitor to eat Moto's lunch in the mid-range. Nokia's building nice-looking phones with good software - and it's supporting that software. The only thing keeping us from more frequently recommending them, frankly, is a lack of US distribution (which Nokia says will soon be changing). The smartphone world is more cutthroat than ever. Moto seems on the edge of faltering in the face of competition that's tougher than ever. Maybe it's time for a new approach.